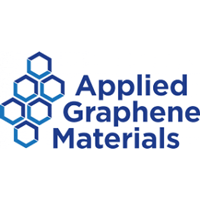 Applied Graphene Materials (LON:AGM), the producer of specialty graphene materials, announced that the Company will be present as a speaker at the prestigious American Coatings Association “2019 Coatings Tech Conference” which is being held in Cleveland, Ohio on 8 to 10 April 2019. William Weaver, AGM’s Technical Director, will present a paper to the Technical Conference entitled “Corrosion Resistance: Improving Performance with Graphene Nano-Platelets”. 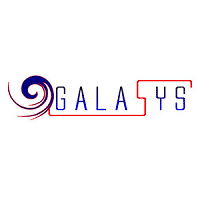 AGM’s presence at this event demonstrates the Company’s continuing push for ever-deeper customer engagement in the coatings sector through the provision of performance data supporting the application of graphene for coatings technology. AGM recently also presented at The European Coatings show, which reported a record number of participants this year, with 30,500 trade visitors from 124 countries and 1,156 exhibitors. 800 participants from 54 countries attended presentations from Coatings experts, including a presentation by Lynn Chikosha, from AGM’s applications technology team, titled “Towards a Novel, Non-Metal Graphene Nanoplatelet Hybrid Anti-Corrosive System for Tomorrow’s Protective Coatings”. AGM received a record-high number of enquiries about its ground-breaking graphene anti-corrosion technology series – Genable® at the paints and coatings exhibition. Click AGM for the full archive.